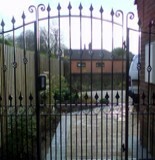 Traditionally domestic fences are used to get basic privacy, to add that special touch to the front of your home or even to prevent pets escaping. 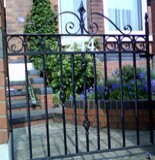 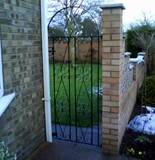 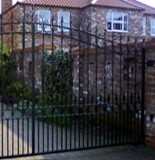 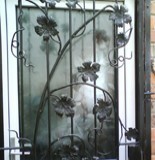 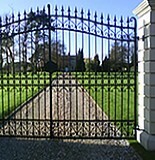 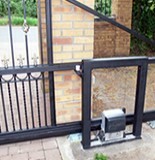 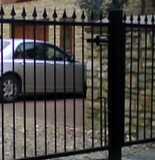 At Lincoln Metalcraft we can work together to design a domestic fence that specifically suits your needs. 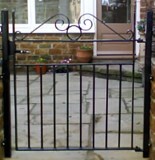 Domestic fences can be designed in any shape, colour or form you like!